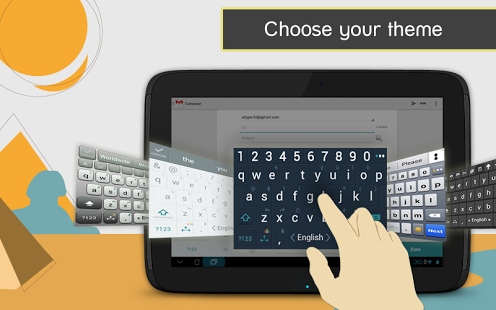 - We are VERY proud to introduce ai.type keyboard 2.0! - With this release, we have taken our great keyboard and made it even better in every possible way! making it elegant, productive and fun.